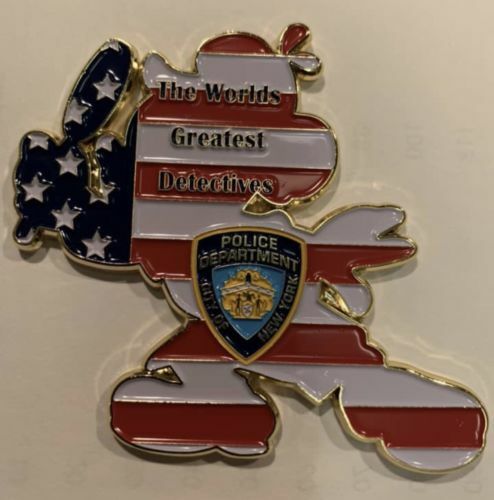 We have another Sherlockian themed challenge coin, featuring Mickey Mouse, from the New York Police Department Detectives. We believed these were just manufactured in the past year, as they started to appear in some online auction sites in large numbers, beginning in October. 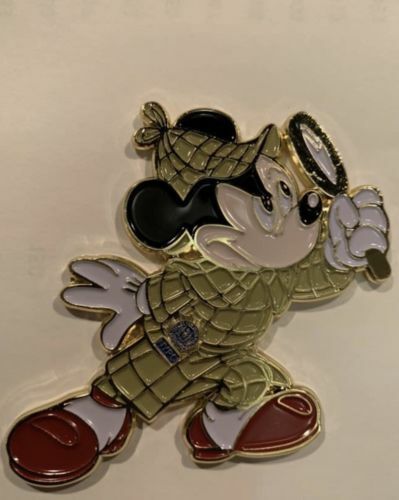 This design of Mickey Mouse has seen some usage, also being used on a challenge coin from Walt Disney World Security and a Chinese phone card.